Over the years the the communication on the internet took its own wings and evolved quite a lot. Most of the people, and especially the young ones, write on their own way. Good or bad, we need to face the fact that the languages are evolving and in a few cases adopting different ways to put thoughts across. 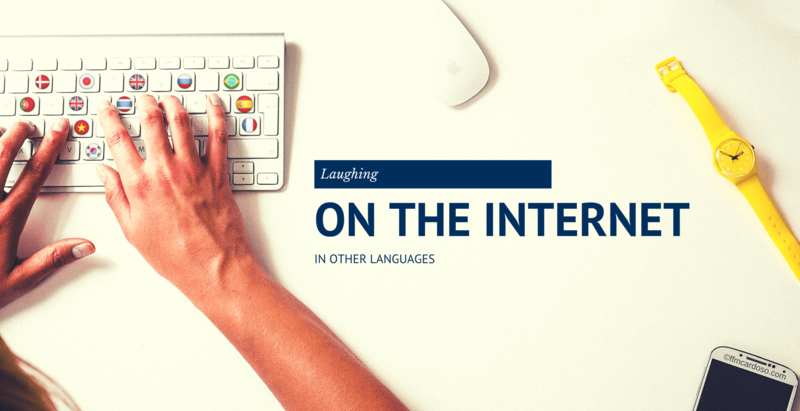 Over the web the languages change dramatically and people tend to be very creative when it comes to communicate online. So you finished your education on Social Media or Community Manager and want to get a job managing Social Media for a good company. That´s great, but now comes the hardest part which is getting called for an interview. 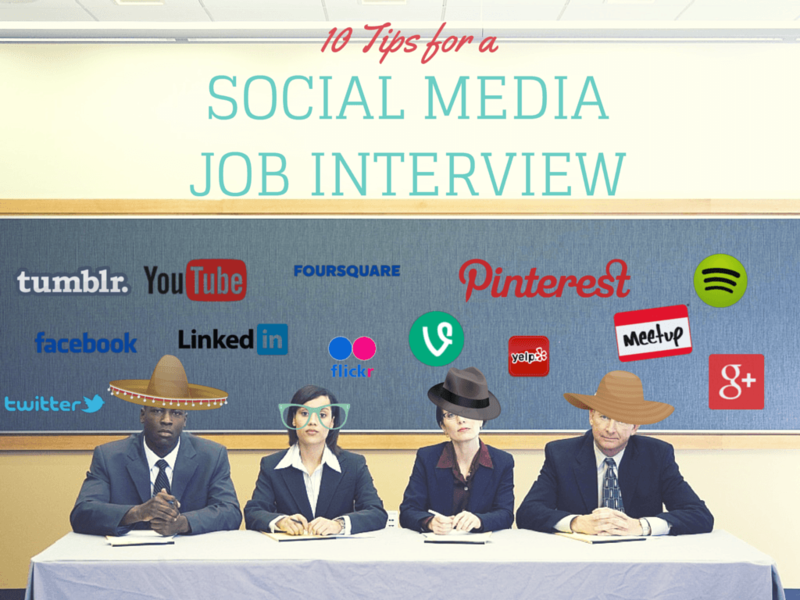 You probably have been told already that in order to work within Social Media your online presence must be top notch. By now you Tweet a few times everyday, you have a very updated profile on Linkedin, you post on Google +, you write on a blog and you have a creative cv, if not check this post. These are fundamental steps in order that you can get noticed and since you are starting to send CVs, the first thing the recruiter is looking for, is to check your online presence. If you can’t manage yourself on Social Media, how can you manage the company´s? And after all of this how do you prepare yourself for these sort of interviews? What do you check and what do you talk about? Not long ago I wrote a post about 5 Social Networks that local business should be on. I must confess that I found the link between social media and small business very interesting and I explain why. Almost everyone understands by now that bringing their business to Social Media is an important and fundamental step to get more visibility of their work, even though not everyone manages to understand how to do it. I have seen pretty much everything on the social networks, some are excellent examples how to use Social Media, and some others are a pure disaster and should probably re-think their strategy upside down. It’s because Social Media is a rather recent marketing tool that most of the small businesses don’t know how to deal with it properly. Yesterday, a very good friend asked me to bring his business to to Facebook, I must say I felt it was a huge challenge. 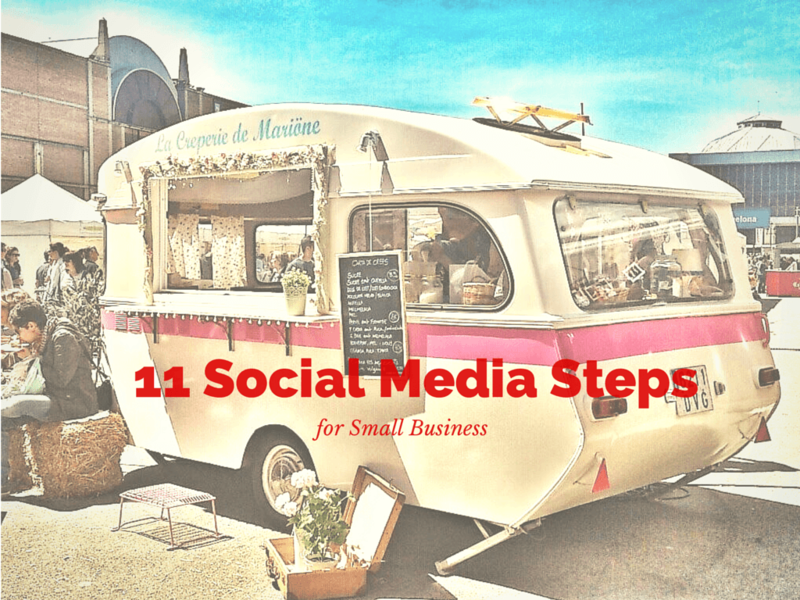 Introducing a small business to social media is a difficult task that many owners fail to understand. After 15 minutes absorbing this idea, I got really excited about it, mainly because playing around with a social network for a small company can be extremely fun and rewarding.